2 YRS More Idiomas S.A. de C.V. 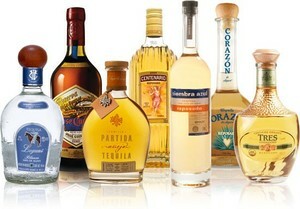 If you are looking to bottle your own brand of Tequila we can do it, we have the experience with several brands. You only need to have your brand registered at the market of destination. 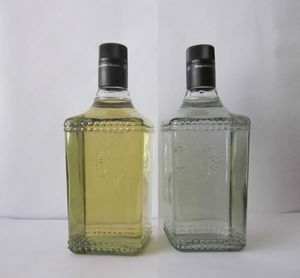 You decide your bottle and label design, depending on market target. 100% Certified by Regulatory Council of Tequila For a customized quote please send an email. Comercializadora Mamba Negra, S de R.L. de C.V.
Comercializadora Mamba Negra S de R.L. de C.V.
Tequila made with 100% blue agave carefully selected. 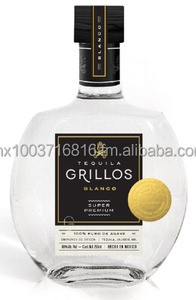 Satisfies the most demanding palates, It is a full-bodied Tequila with a soft, smooth taste and nose, prevailing spicy and citric notes, predominatly the intensity of anis and spearmint. 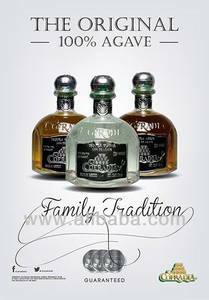 Tequila Doble Shot "caballito Zoom"
100% Blue Agave Tequila,40 % Alc (80&ordm; PROOF) elaborated by means of double distillation, according to the most demanding standards of the CRT -Consejo Regulador del Tequila, completely natural, without preservatives. 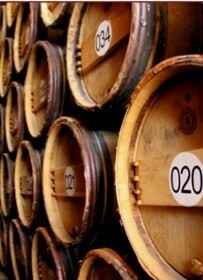 Reposed a minimum of 8 months in oak casks. 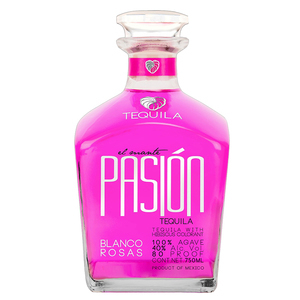 The perfect tequila taste from the finest Agaves in the Tequila Region . 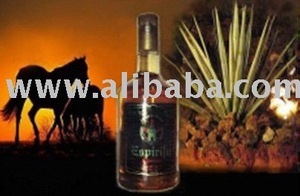 Alibaba.com offers 138 tequila products. About 86% of these are tequila, 3% are glass, and 1% are bottles. A wide variety of tequila options are available to you, such as mezcal, tequila. You can also choose from bulk, bottle, and can (tinned). There are 138 tequila suppliers, mainly located in North America. 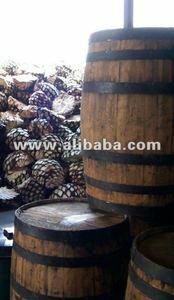 The top supplying country is Mexico, which supply 100% of tequila respectively. 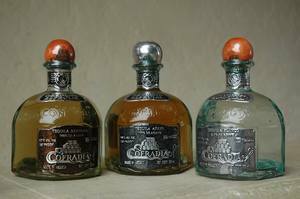 Tequila products are most popular in North America, South America, and Eastern Europe. You can ensure product safety by selecting from certified suppliers, including 6 with HACCP certification.